Changes, operating systems, network environments and user expectations usually make programs obsolete much faster than expected. We have inadvertently deleted files or even formatted disk drives and later discovered that critical data was unintentionally erased. Here a Product Key Recovery Program comes to help designed to read and decrypt and/or de-obfuscate the key to its original state. When the product key is returned to its original state, it may be used to reinstall its corresponding software. Other reasons for needing a data recovery utility may include: virus infection, unexpected shutdowns or computer failure. Panic is a normal response when data is lost or erased. Furthermore such disasters inevitably happen when time is of the essence. The pressure to do something is intense and the problem compounded. Emergency data recovery is a high risk business, but especially when the basic tools need to be identified and evaluated before work can begin. A product key, also known as a software key, license key or serial number, is a specific software-based key for a computer program. It certifies that the copy of the program is original. Activation is sometimes done offline by entering the key, or with software like Windows online activation is required to prevent multiple people using the same key. Computer games use product keys to verify that the game has not been illegally copied; for example, one could not play Battle.net powered games such as Diablo II or StarCraft online without an original/unique product key. Likewise, one is not allowed to play online with two identical product keys at the same time. Product keys consist of a series of numbers and/or letters. This sequence is typically entered by the user during the installation of computer software, and is then passed to a verification function in the program. This function manipulates the key sequence according to a mathematical algorithm and attempts to match the results to a set of valid solutions. Selecting a data recovery program isn’t something that should be done in the midst of an emergency. The key to a successful recovery is not just regularly backing up protection but also having the best data recovery tool ready to use when disaster strikes. NsaSoft Product Key Explorer retrieves over 5000 product keys from network computers and allows track the number of software licenses installed in your business. With this product key finder software you will be able to track the number of software licenses installed in your business, find and recover a lost or forgotten product keys, save and keep an up-to-date backup of all your software license keys in a central location. 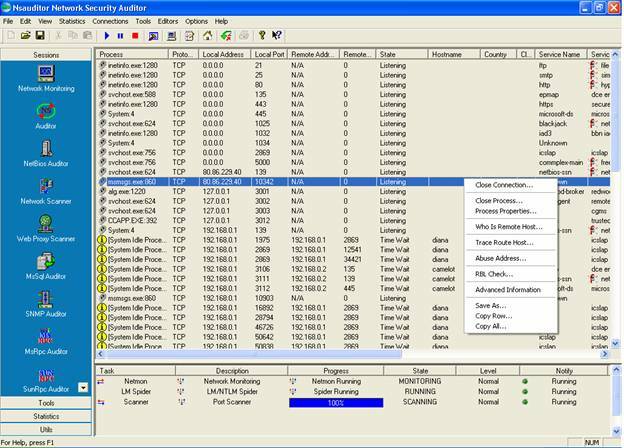 Excellent tool for network administrators, or businesses undergoing a software license compliancy. 1. Choosing between free, shareware and commercial data recovery tools. If the exercise involves critical data recovery the decision is academic. Go for the best data recovery tool every time and that means using a commercial product. Free data recovery options are rarely successful and adequate commercial options are not expensive. 2. Cheap data recovery versus best data recovery. Fortunately these options aren’t mutually exclusive. The best products facilitate easy data recovery. They will non-destructively scan your disk drive and report on the level of success that can be expected from paying for the full product. In summary should be said that approaches and opinions and also mechanisms of solving the matter-of-fact may differ. One is for sure; additional cautiousness will never hinder. On the contrary it will always foster professional and business security plus promising prosperity.